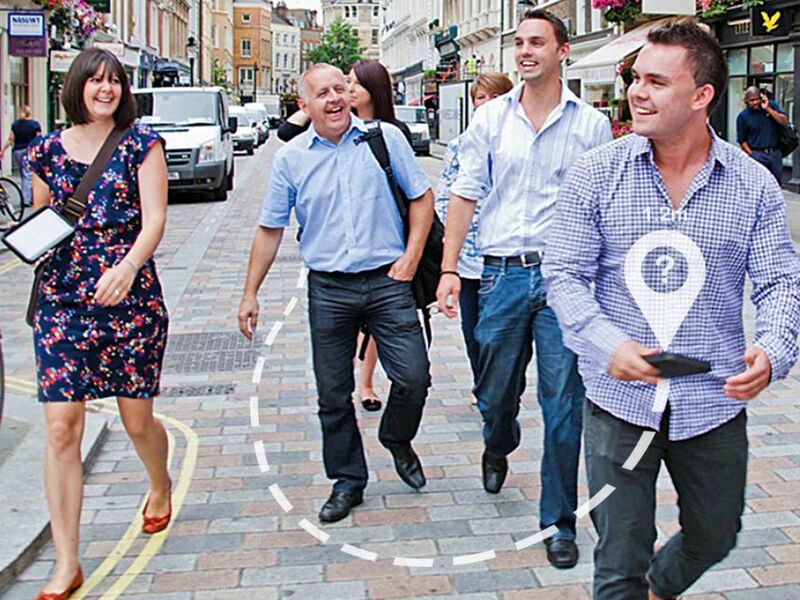 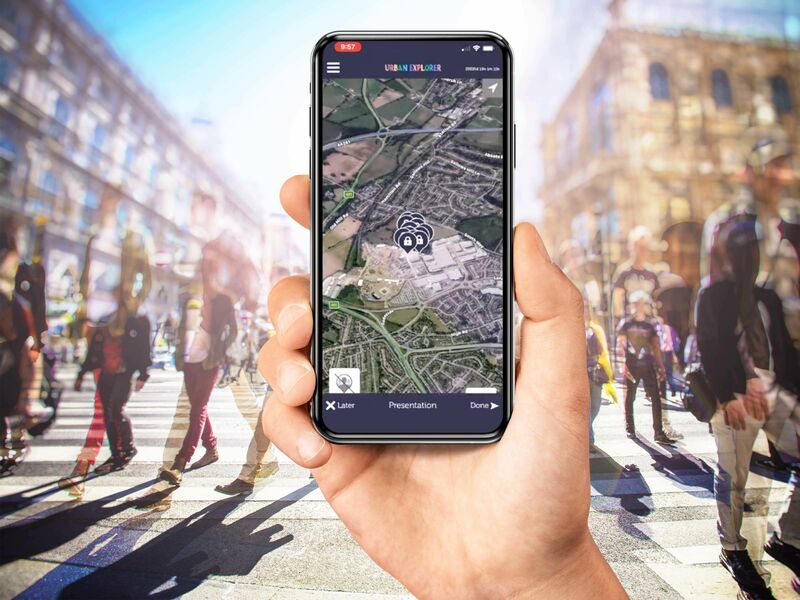 Unique and immensely popular, the smartphone city treasure hunt team building in Southampton is a fully interactive activity that the whole team can enjoy. 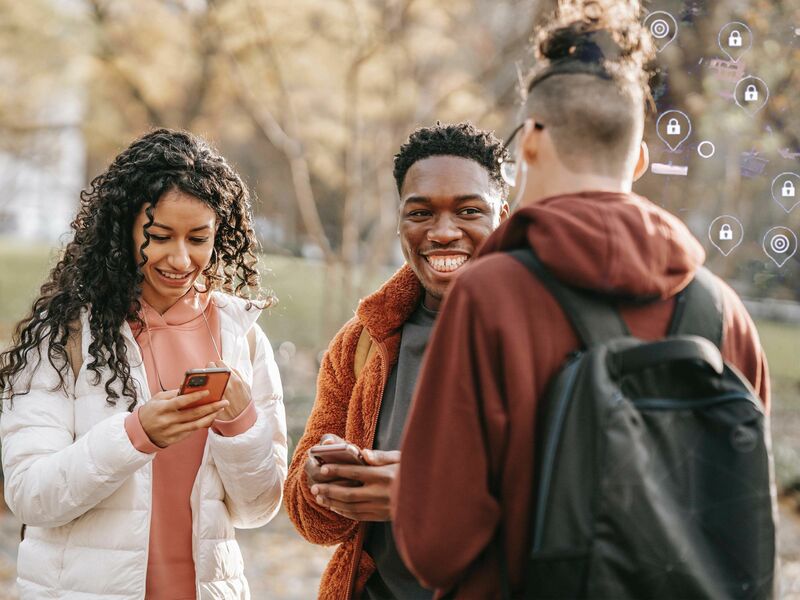 This team development experience is designed to get the whole team involved, offering up an informal environment so all team members can feel comfortable to come out of their shell. 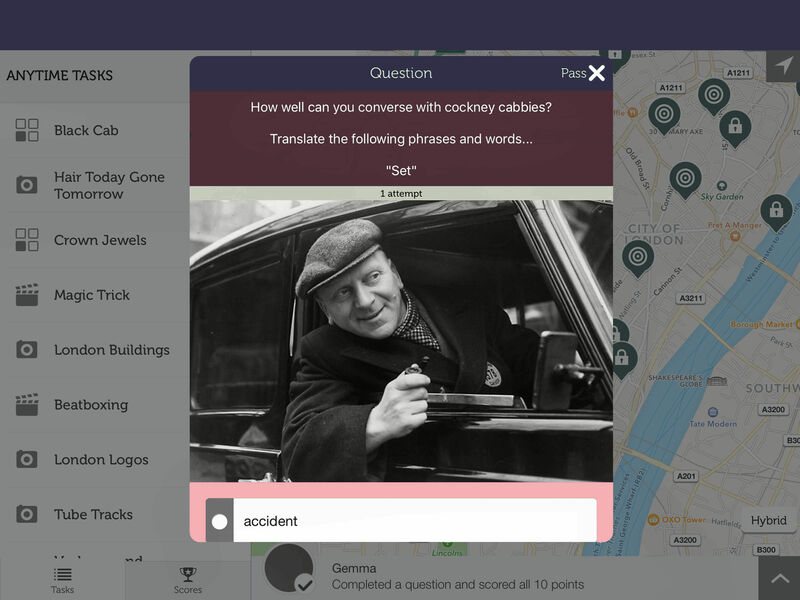 This is done through one simple app, which holds challenges, quizzes and questions all regarding Southampton’s history and the culture of the city. 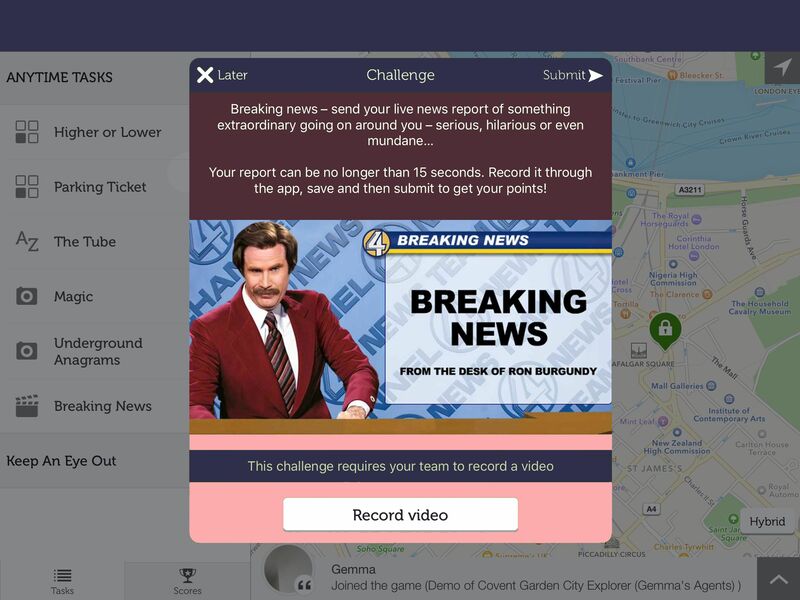 Alongside this, there’ll be a team selfie opportunity, live chat with the other teams and online scoreboard so you can track your progress.